Kickin’ the 4th – AGAIN! Yep… Mister Kick will be playing for the Kingston, NY 4th of July celebration on the historic waterfront. 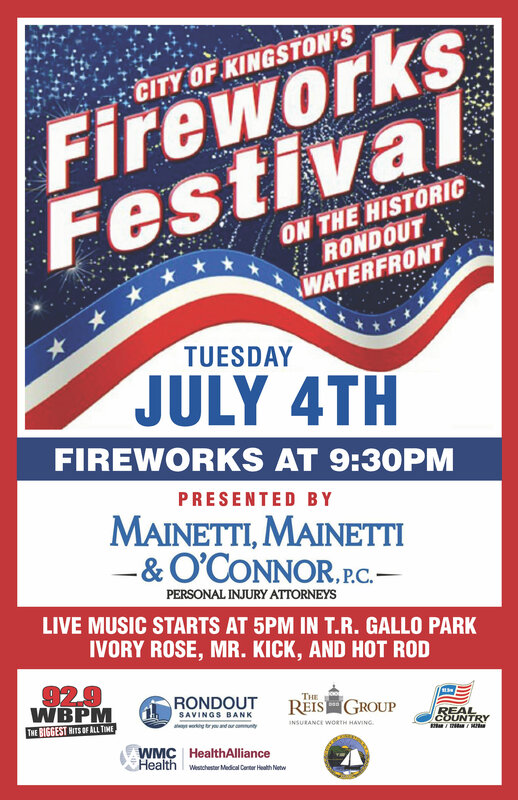 http://misterkick.com/wp-content/uploads/2017/06/Kingston-Fireworks-Poster-2.jpg 5100 3300 kickmaster http://misterkick.com/wp-content/uploads/2015/06/mksitelogo.png kickmaster2017-06-30 11:29:162017-07-07 11:35:39Kickin' the 4th - AGAIN!